Being Asian gives us an excuse to show off a list like this one. If you research the internet about Asian-anything, especially stuff about houses and materials, you will be seeing a lot of woodwork – bamboos and a whole lot of that stuff. 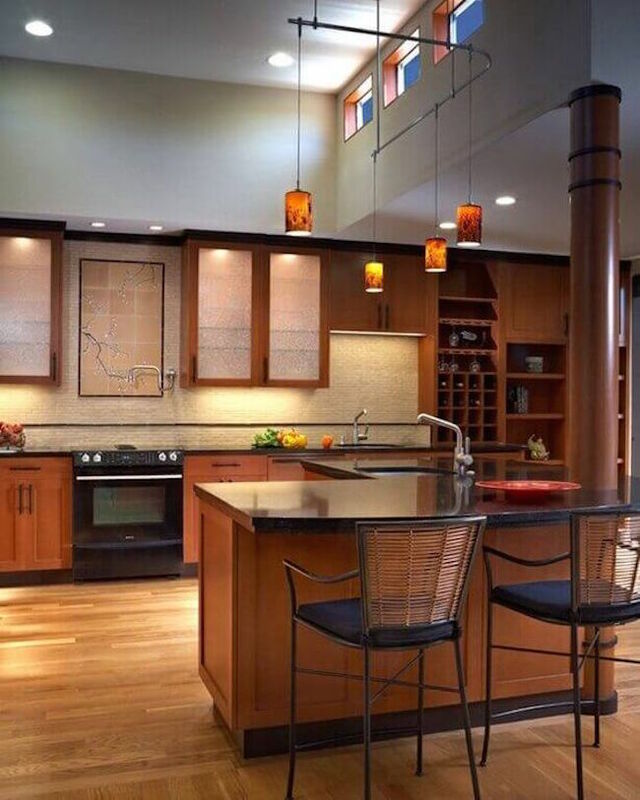 The list we have today about the 20 Elegant Asian Kitchens will showcase a lot of the woodwork we are talking about in a more modern or at least contemporary approach to each one. The 20 Elegant Asian Kitchens is a list of beautiful kitchen designs that are totally viable in any home, so long as the resources are available to you. In more countries, western homes are now adapting this design because aside from being really pretty, it’s makes one space homier and rather comfortable. Check out the list for you to discover what we are talking about.